And we hope to have a short intro course for younger children apprx 1km - no timing, free! Start times 11 to 13. We will be using SI timing. 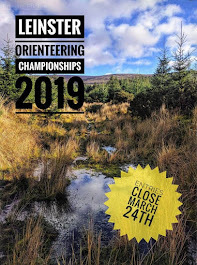 The barrier will be open for free entry to orienteers from 10:30 to 13:00 on Sunday.